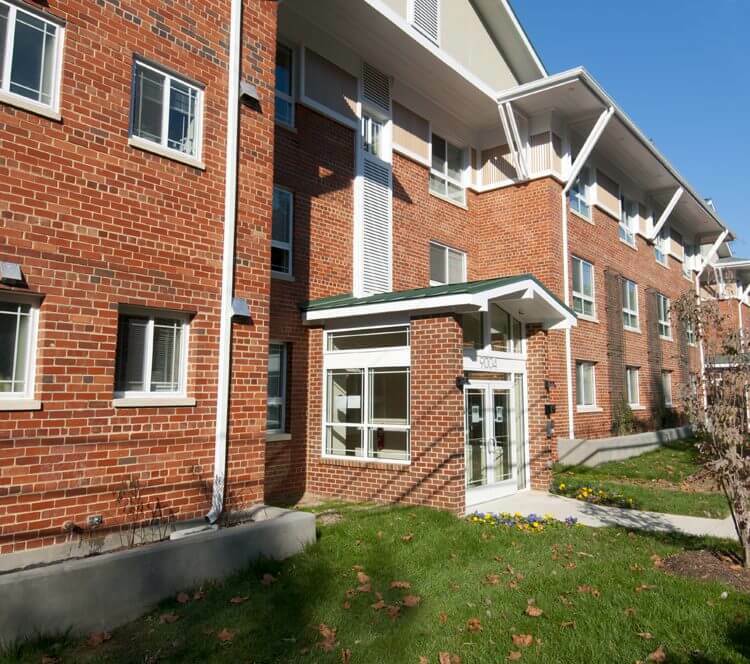 Located above beautiful Sligo Creek Park and in the heart of Silver Spring, Maryland, Tanglewood Apartments offers residents both lovely vistas and a convenient location. These newly renovated studio, one and two bedroom apartments offer large kitchens with oak cabinetry and modern appliances. Each apartment home has generous closet and living space as well as the peace of mind provided by free utilities. Residents have access to a cyber café, community center with free events and a computer lab. On site parking is included in the rent. Live just minutes from downtown Silver Spring, with its shopping, dining and entertainment options and within easy reach of I-495 and downtown Washington, DC for an affordable rent. *Limited availability, see Leasing Consultant for details.